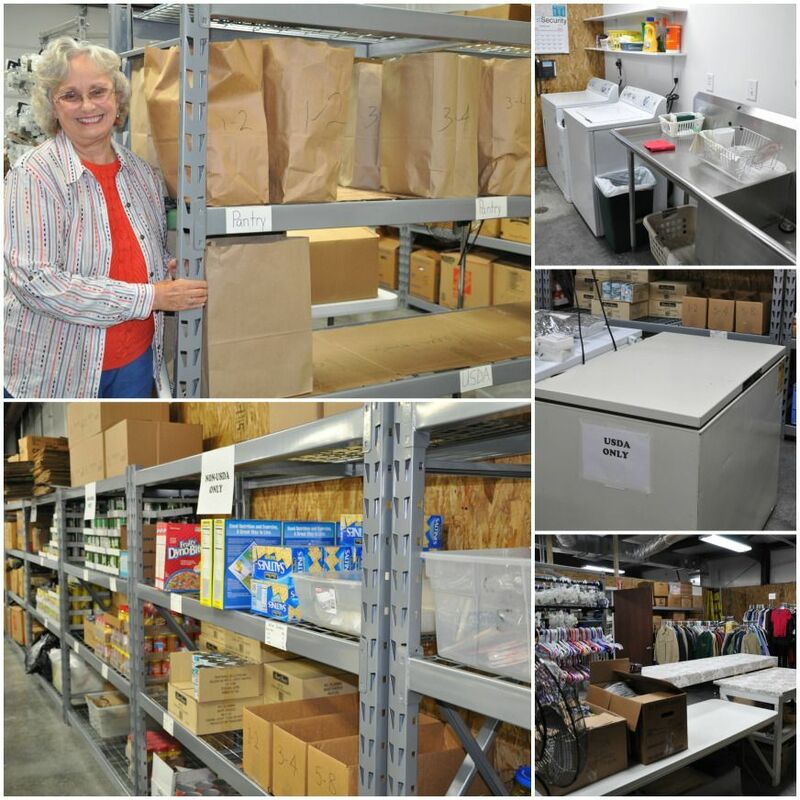 Our mission is to extend a hand of encouragement and compassion to these who have fallen on hard times. 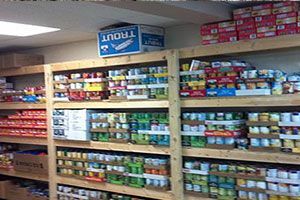 Though clothing,food,furniture,household items and encouragement thru God's word.Hours:Monday - Wednesday9:30am - 1:00pmFor more information, please call. 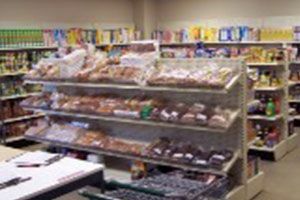 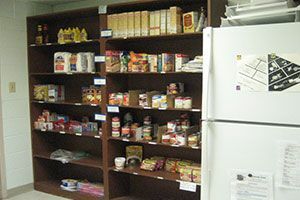 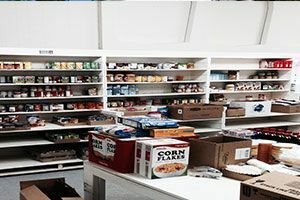 Pantry ScheduleOn the 2nd and 4th Tuesday of each month 9:00am - 11:30am Groceries are distributed from the food pantry to those in need of this aid.